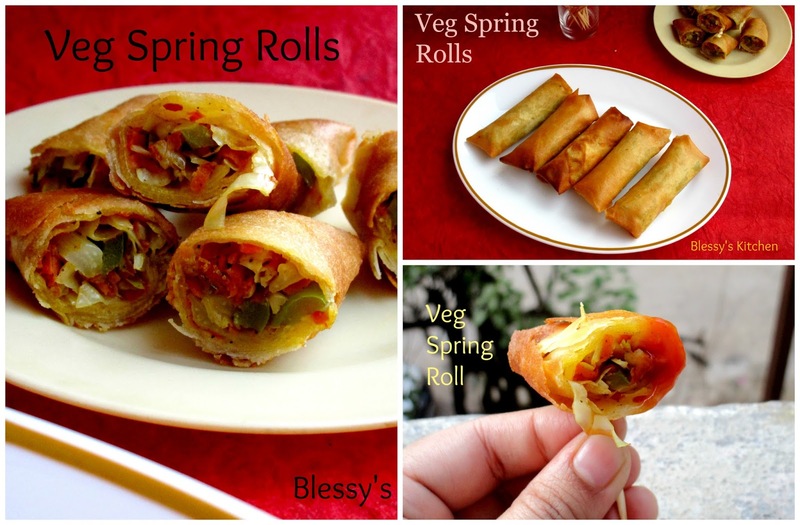 So here's my roll with few veggies. 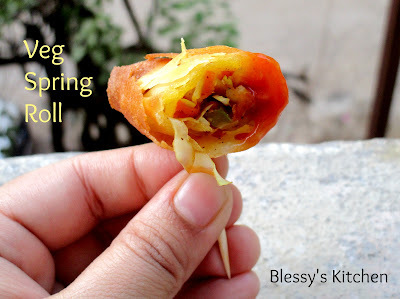 You could add spring onions, celery, actually you could customize the filling according to your liking. 1. Wash and prepare the veggies. 2. Add a tablespoon of oil to the wok and cook the veggies until done. 3. Add black pepper powder, salt, soy sauce and mix well. Taste it and add any spice if necessary. 4. Switch off the flame and allow the veggie mixture to cool down. 5. Now, take a wrapper, place the veggie mixture and wrap it to make a spring roll. 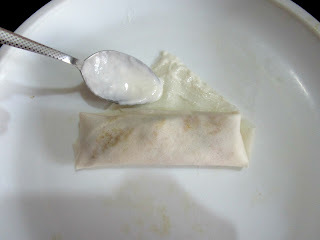 Secure it with the cornflour (or) maida paste and fry in the moderate hot oil until they turn crisp. They get fried quickly. 6. Serve your spring rolls with ketchup, schezwan sauce or just alone. 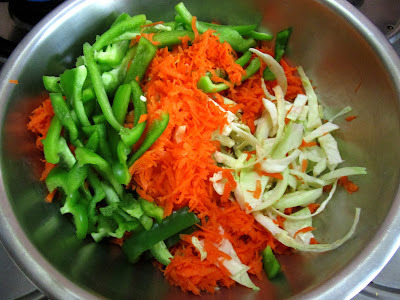 Wash and prepare the veggies. 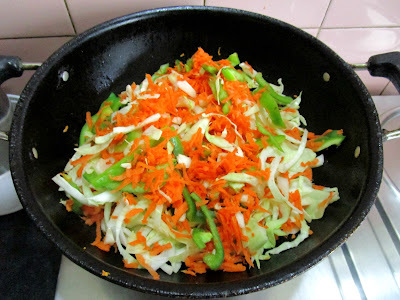 Add a tablespoon of oil to the wok and cook the veggies until done. 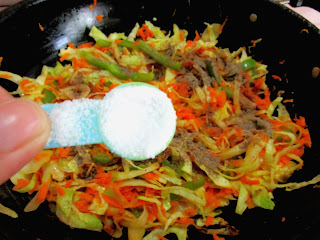 Add soy sauce and mix well. Taste it and add any spice if necessary. 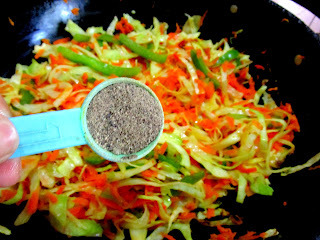 Switch off the flame and allow the veggie mixture to cool down. Secure it with the cornflour or maida paste. 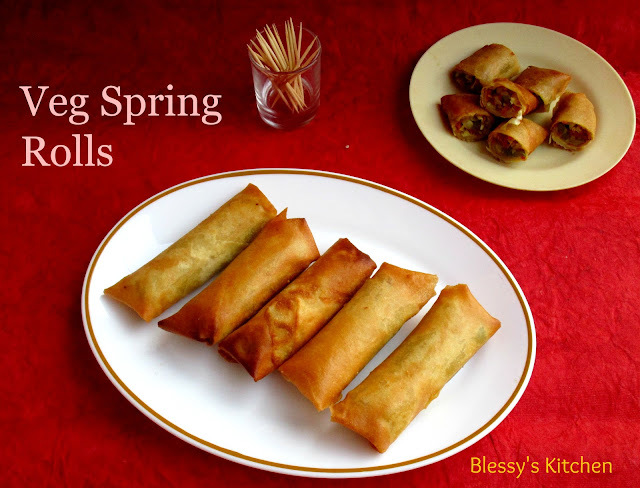 Serve your spring rolls with ketchup, schezwan sauce or just alone. 1. 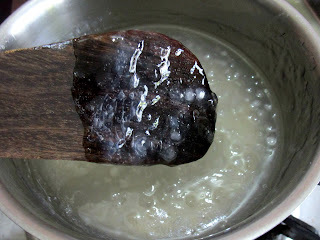 Take 1 tablespoon of corn flour or maida, add enough water and make thick paste. 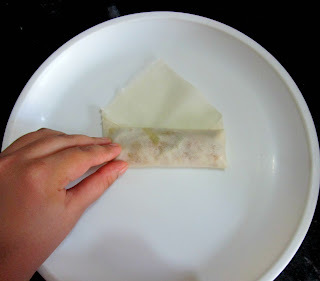 Use this paste to seal the spring rolls. 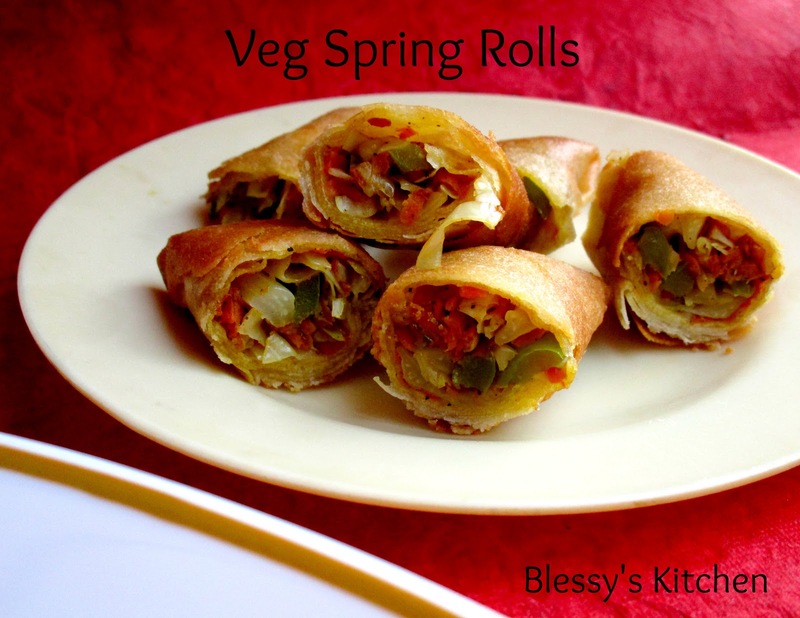 Nonvegetarians, can use beaten egg to seal the rolls. 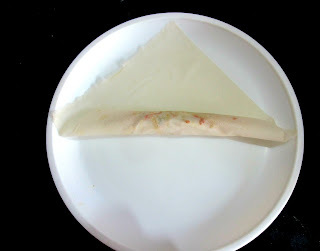 Another easy recipe of chicken after my simple fish fry! 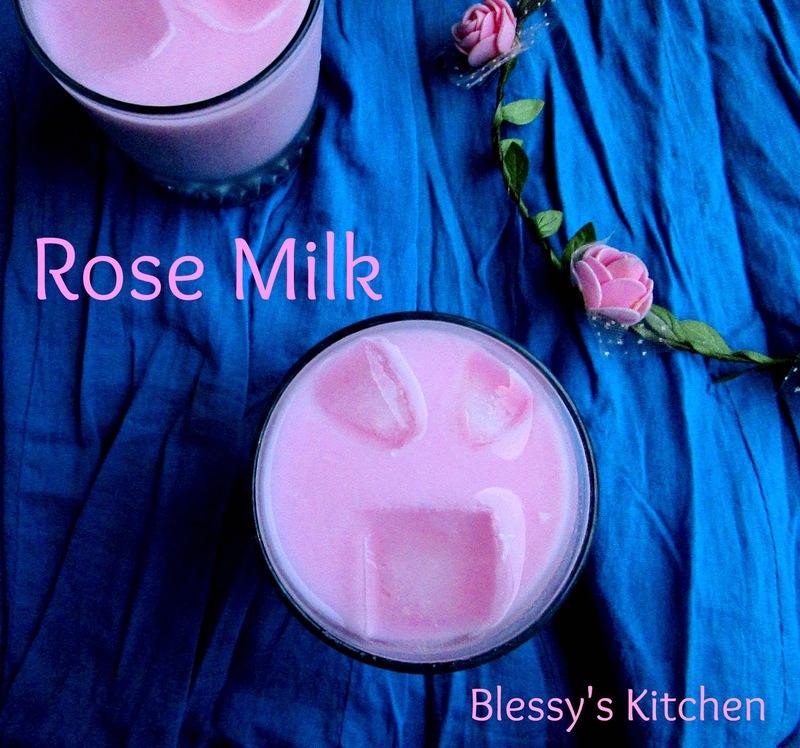 I'd happen to make this recipe every month to share with our coterie and every time, it was a smasher! You could pair it up with dal- chawal or snack on it with a dash of chaat masala and lemon juice. Today, I had this chicken fry as a snack. 1. 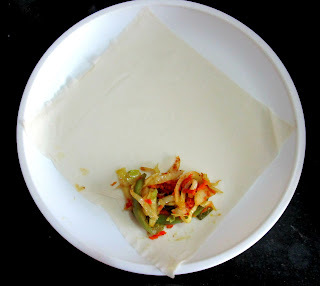 Add all the ingredients to the cleaned, washed, pat dried chicken pieces. 2. 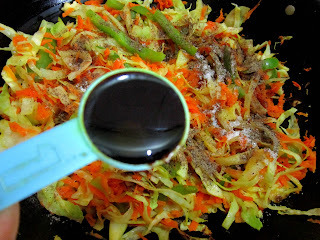 Marinate for about 1 hour. 3. 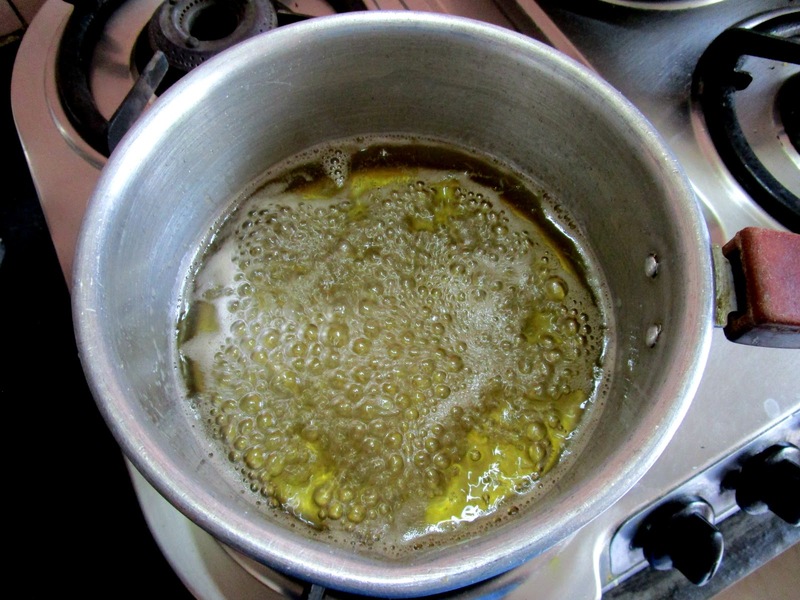 Fry the chicken pieces in the moderate hot oil until done. 4. Finally, add curry leaves and green chillies to the oil. 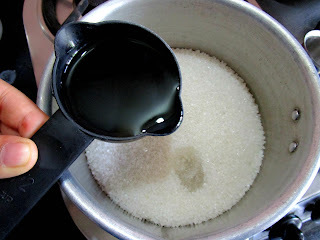 let them splutter, remove and add to the fried chicken. 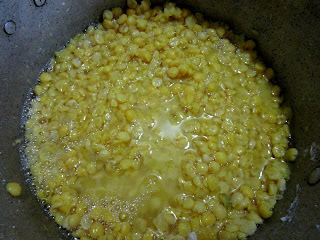 Add corn flour, mix well and marinate for 1 hour. 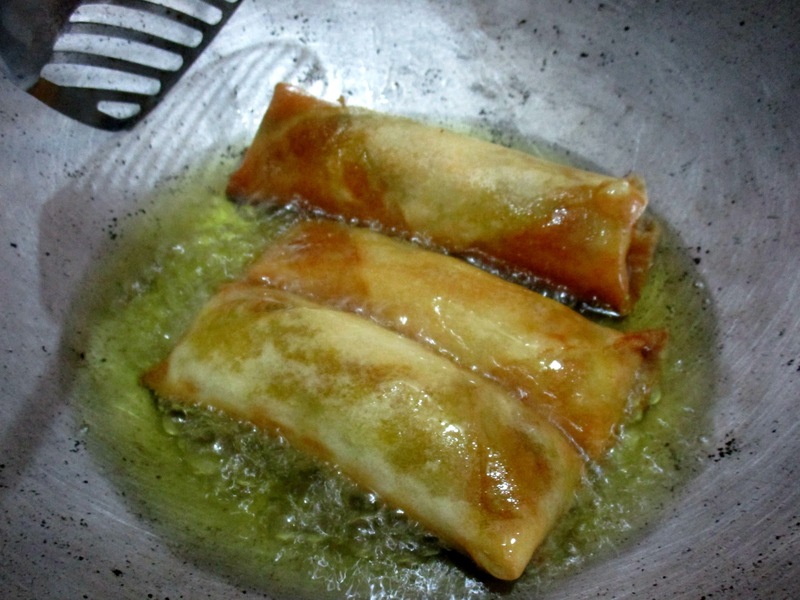 Fry in moderate oil until done. 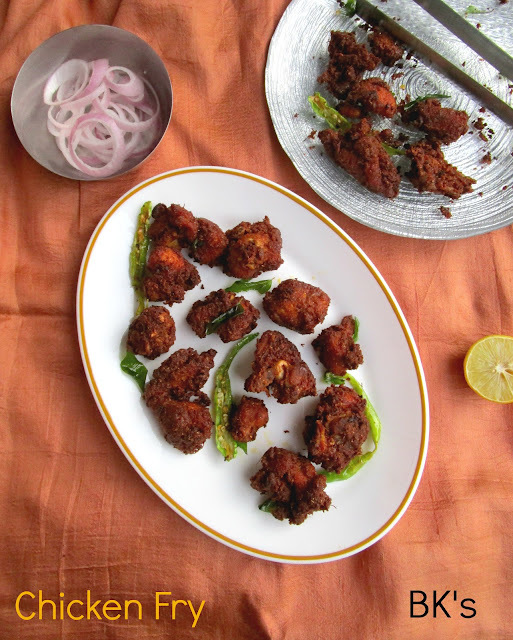 Add green chillies and curry leaves, fry them and add to the fried chicken. Sprinkle chaat masala , lemon juice and relish with onions. 1. 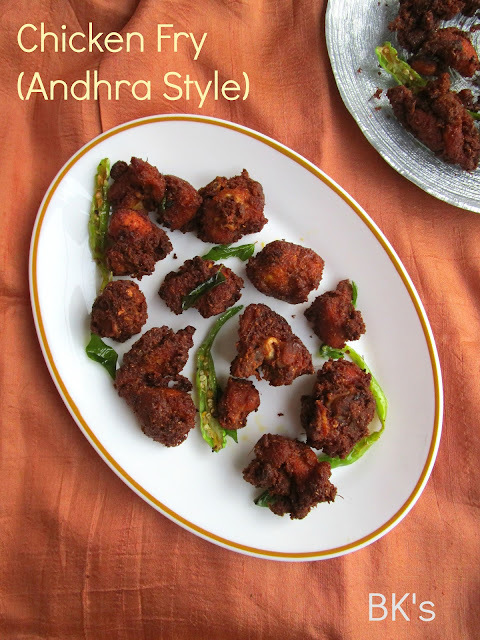 Many prefer, chicken fry on the spicy side. So add red chilli accordingly. 2. 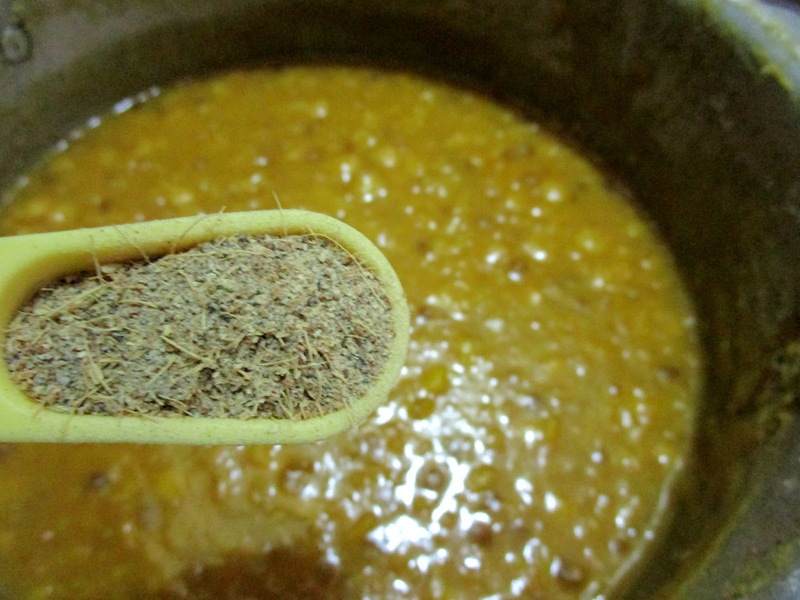 If you're using home made garam masala, cut down to half of the measure. 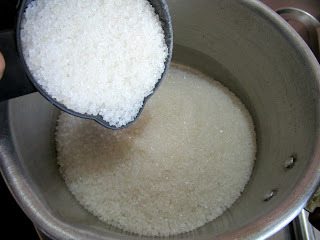 Home made are fresh and pungent. 3. 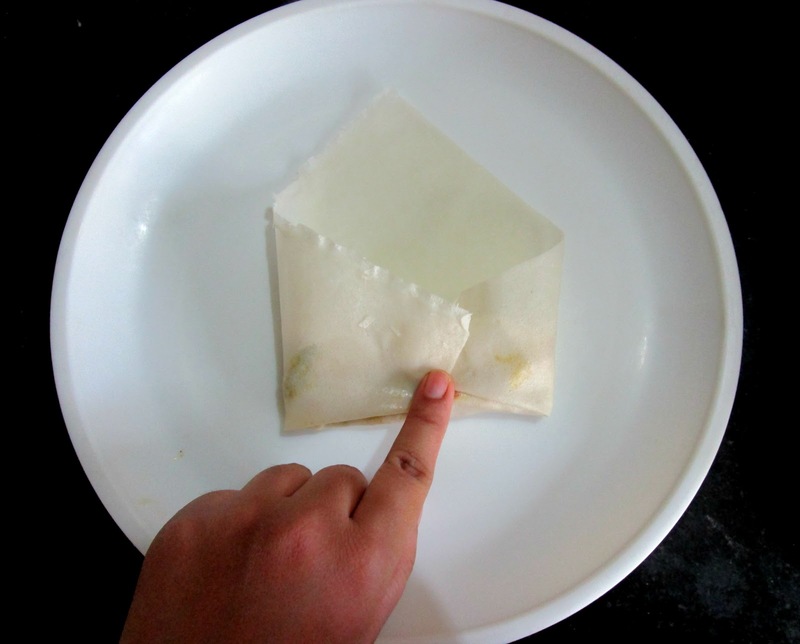 You can also add a spoon of all purpose flour/ maida, rice flour to the chicken. 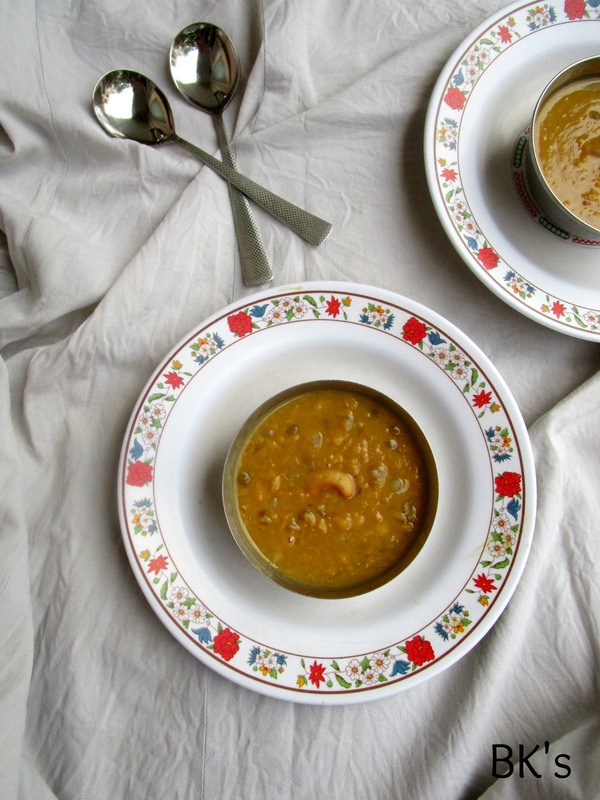 This payasam is my childhood favorite recipe, all the way from Rayalseema!! It is made on special occasions. I learnt this recipe from my mom. 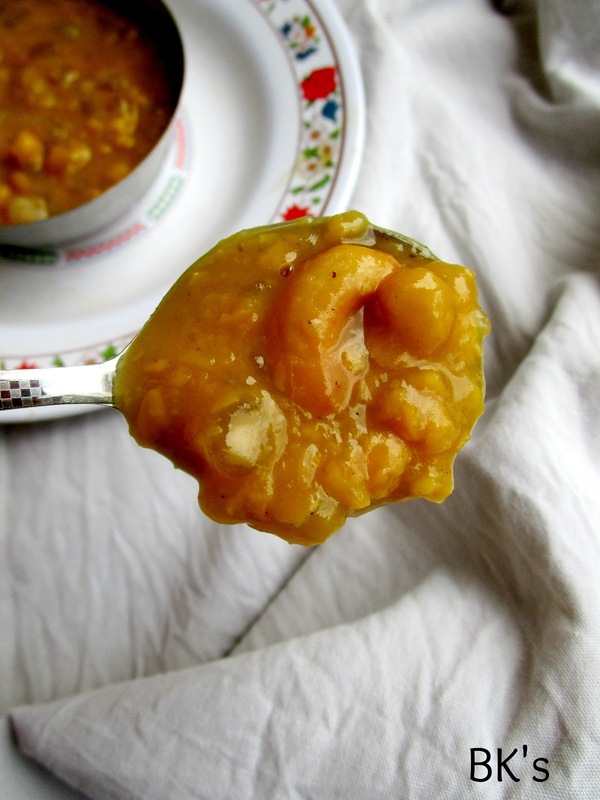 If you're a dessert or sweet fanatic, you should definitely give this a try. 1. 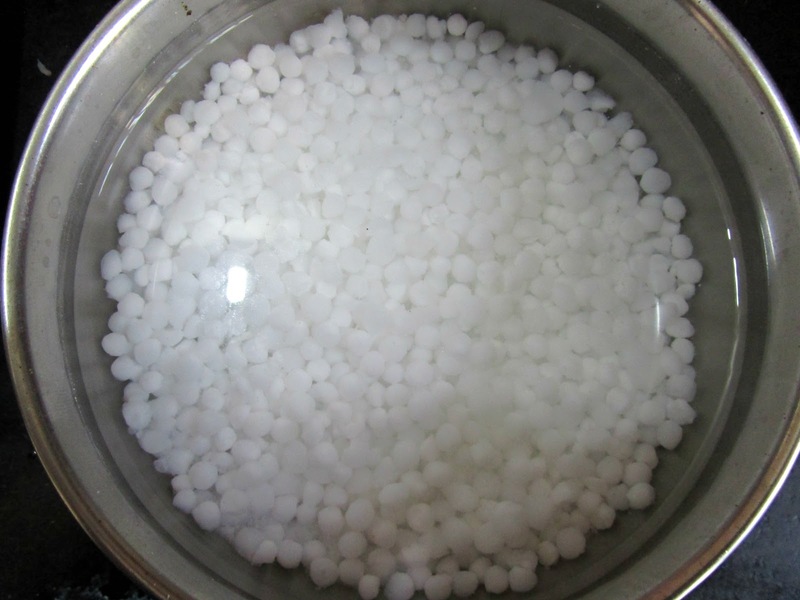 Soak the channa dal and the sago pearls separately for 1 hour. 2. 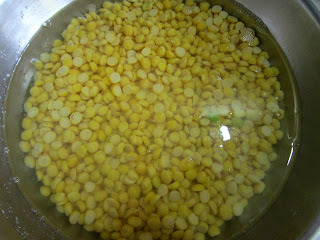 Add salt to the channa dal and cook until done. 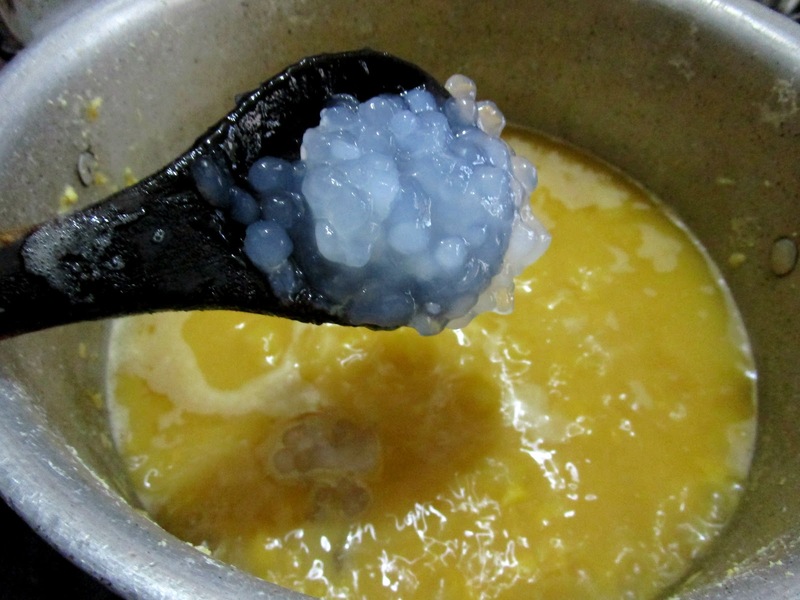 Also, cook sago pearls separately until done. 3. To the cooked channa dal, add the cooked sago pearls and jaggery. 4. 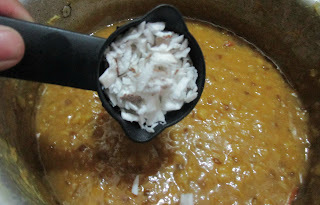 Once the jaggery is melted add the grated or chopped fresh/ dry coconut to the payasam, also add cardamom powder. 5. 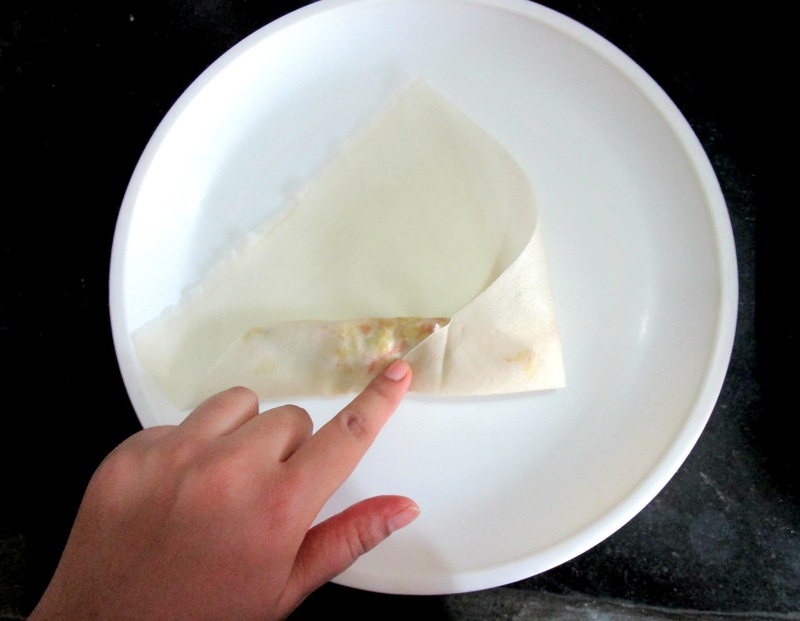 Now, in a separate tempering vessel, add ghee and cashew nuts, fry until they turn golden in color. Add this to the payasam. 6. 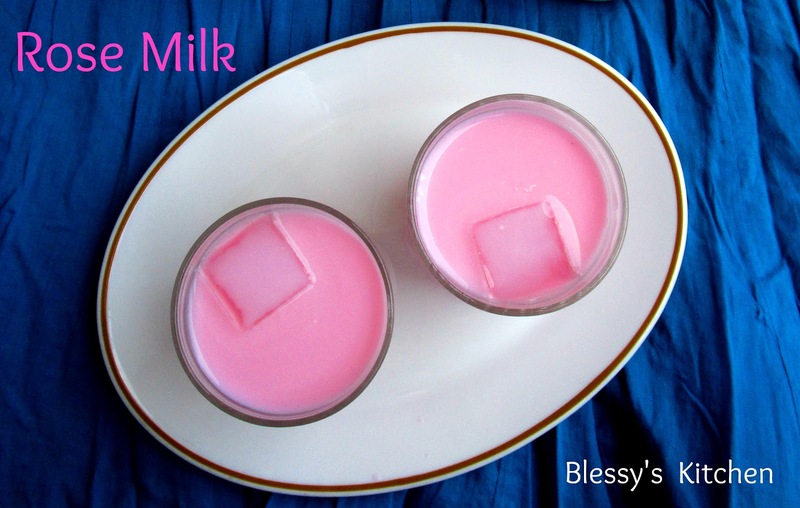 Serve hot or chilled. It tastes equally good, the both ways. 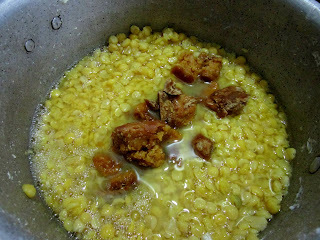 Add salt and cook the channa dal until done. Cook the sago pearls until done. To the cooked channa dal, add sago pearls. add jaggery and cook on low heat until the jaggery dissolves completely and you will see the color change. Now, add grated or chopped fresh/dry coconut. add fried cashews to the payasam and serve hot or chilled. 1. Add jaggery according to taste, it depends on the sweetness of jaggery. 2. You can melt the jaggery on before hand separately and strain it, if your jaggery is'nt clean. 3. 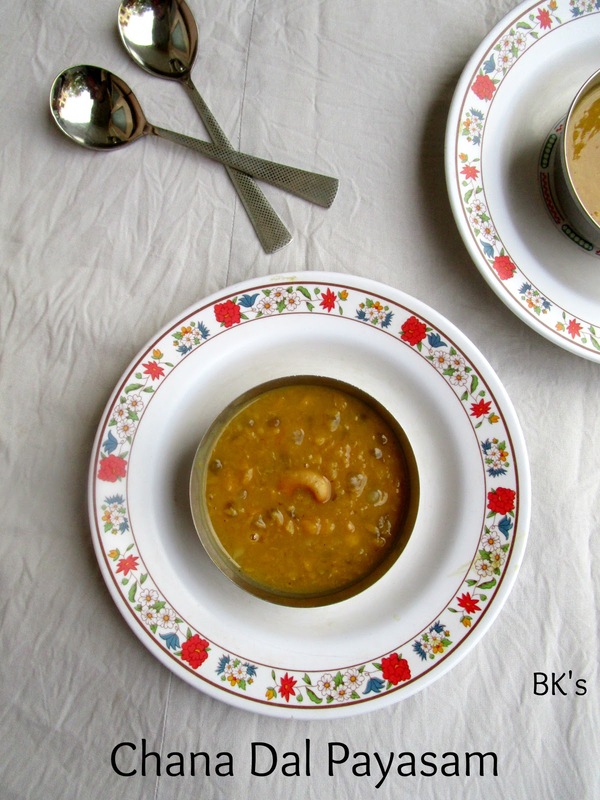 You can also add regular or coconut milk to your payasam. 4. You can also add cooked vermicelli or dalia (broken wheat) to the payasam. 5. Cook the channa dal until just done, it should not get over cooked.